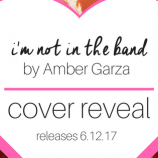 You Are Here: Home » Posts tagged "Cover Reveal"
Cover Reveal: Bring Me Their Hearts by NYT Bestselling Author Sara Wolf! 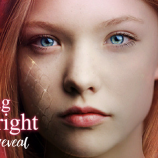 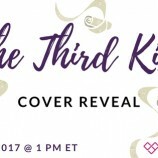 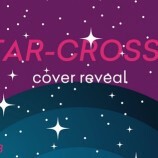 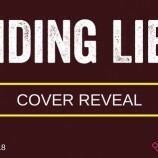 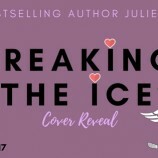 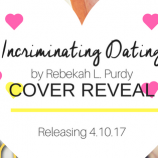 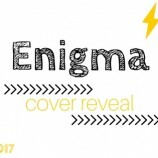 Cover Reveal: Hiding Lies by Julie Cross! 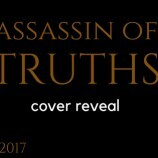 Cover Reveal: Assassin of Truths by Brenda Drake!